Apple Press Conference Friday: Recall Imminent? Apple has scheduled a press conference for Friday morning. 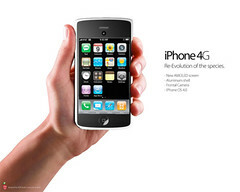 There is speculation the company will announce a recall of the iPhone 4.